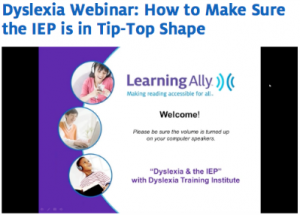 On Tuesday, February 25th, 2014, Dr. Kelli Sandman-Hurley and Tracy Block-Zaretsky presented Dyslexia and the IEP: How to make sure your IEP is in tip top shape, a webinar hosted by Learning Ally. The webinar focused not only on getting the right goal for students’ needs and making sure that clear and appropriate measurable goals were included. You can watch the free webinar below or on the Learning Ally site and download a copy of the slides used in the presentation here. 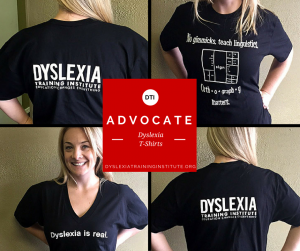 We encourage you to visit Learning Ally for resources and archived webinars on dyslexia, special education, and more. 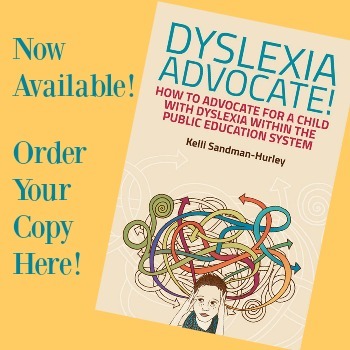 This entry was posted in Advocacy, Special Ed Law and Dyslexia and tagged advocacy, IEP, webinar on February 28, 2014 by Dr. Kelli Sandman-Hurley. Thank -you for this webinar as I am currently going through with my 10 yr old son and his school is preparing his IEP.. 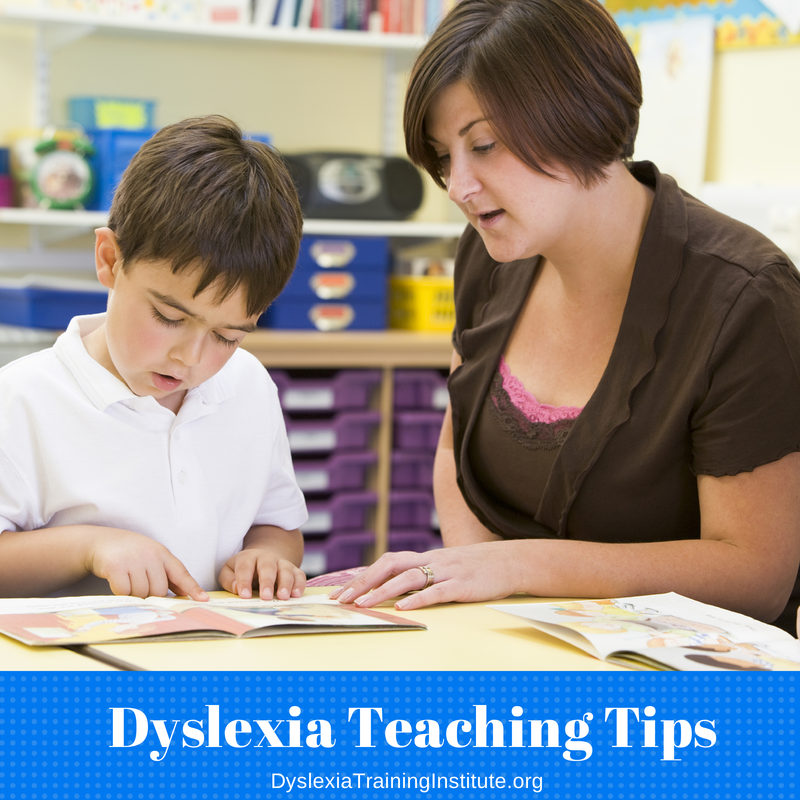 I had my son’s Fernando IEP meeting this morning and it was really helpful. I felt really confident asking questions and more questions. After going to IEP meetings for the past 4 years this is the first time I felt good about walking in to the meeting. Can’t thank you enough for FREELY sharing your expertise. I am preparing for an IEP and I know I will be better equipped to work with the school and advocate for my child than I have ever been.